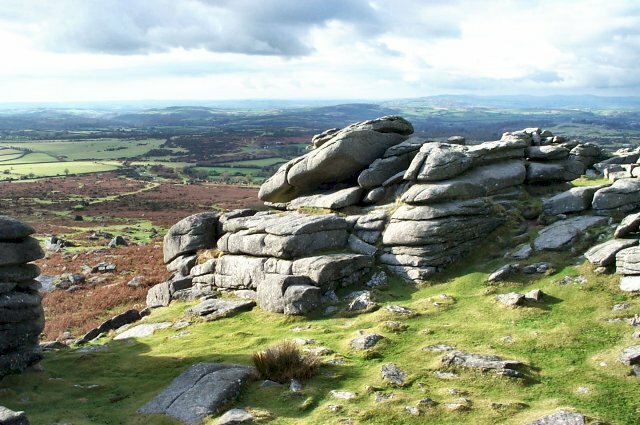 Enjoy a stunning walk on the moors-Across the field and up the lane, Pew tor is your gateway onto Dartmoor. A ride on our local Sustrans ROUTE 27 – Plymouth – Tavistock – Okehampton. 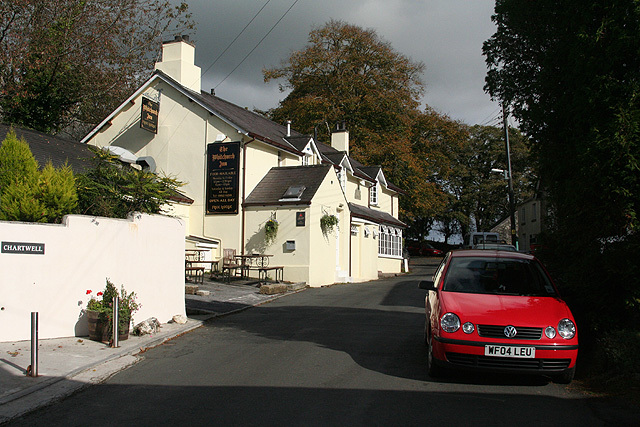 A stroll to the local pub from Boyton – a direct footpath to the Whitchurch Inn.